Since 1923 Camp Shomria has been nurturing empowered youth leaders and thoughtful human beings in a safe and warm environment. We run youth-led programs in various formats throughout the calendar year: school-year weekend programming (the 'Ken'), a winter break camp, and a summer residential camp. We spend each summer in our beautiful lake-side property where we create a community atmosphere in which every individual (camper or staff) is celebrated and vital to the collective experience which we provide. Modelling ourselves after the Israeli Kibbutz, we embody social, environmental, and progressive Jewish values, and provide campers aged 8 to 16 with the most enjoyable and meaningful summer of their lives. 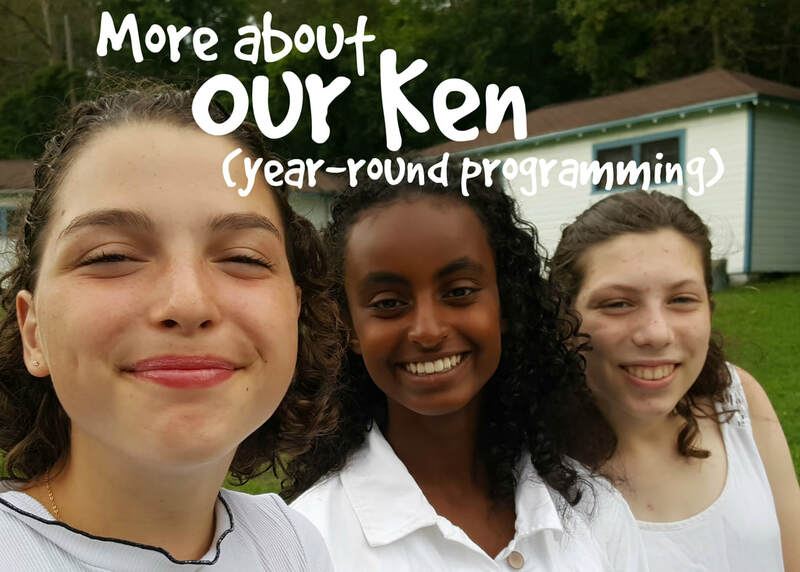 Our Ken offers educational programming for campers in Toronto. The Ken is our time and space to engage with each and our broader communities throughout the school year. One way through which we do this is our Shinshinim's innovative Chug Israel. This is a monthly opportunity for community members to gather downtown for the screening of an Israeli film and a meaningful discussion that follows. Winter break with us is all about taking the time to enjoy the warmth a powerful youth community can provide. Together we enjoy the cold during our 4 day camp outside of Toronto with innovative programming and outdoor activities.